Another confession - I actually enjoy lesson planning. The thing is, there's less planning to be done this year, so I've put off doing it until right about now. I should probably clarify the reasons there's less planning needed - I only have one student, so only one set of lesson plans; and I've already created most of the lesson plans I need, so they now just need to be updated. Record-keeping is mostly a fun job too, and the only trouble I have there is that I tend to let it pile up before I enter all the grades. If there's one thing I'm super talented at, it's procrastinating. 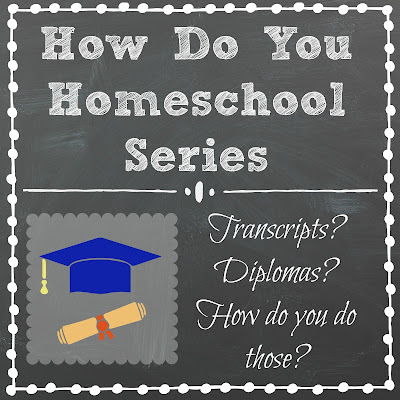 Even so, it's pretty easy to get caught up and I've been doing better at staying on top of grading, so this aspect of homeschooling should go well this year. 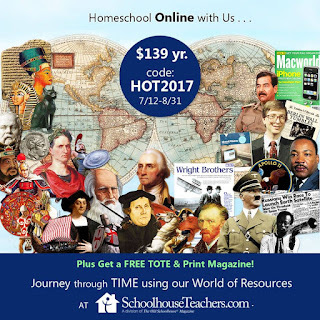 All my lesson plans, assignment lists, and grades are in one place - my Homeschool Tracker Online. 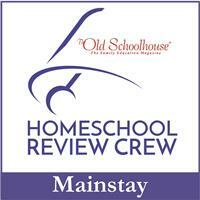 This is an essential program in my homeschool, and it's easy to use. 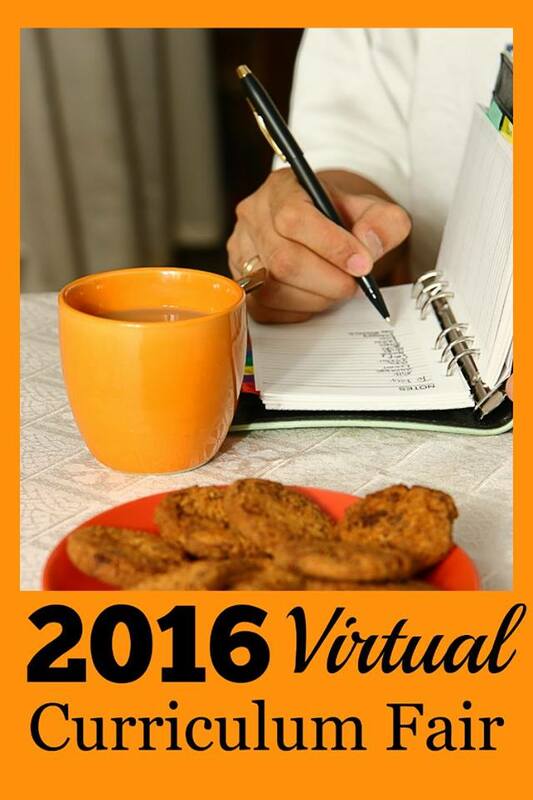 Here's how I do lesson plans and keep records without losing my mind. 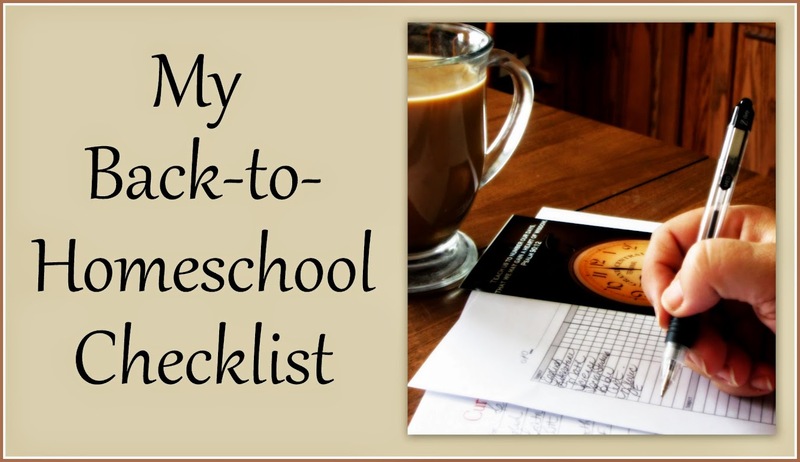 I start with the school calendar, with vacations and breaks and semester deadlines marked out. At this point, I know the co-op class schedule and when those classes start and end. And I know when all the chorus rehearsals and performances are. 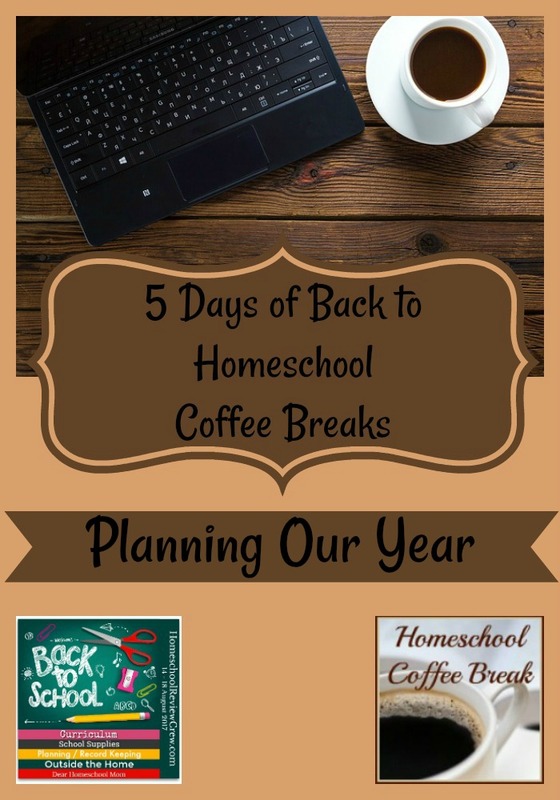 We haven't planned any big vacations during the school year, and it's likely that any vacation break we take will mean only a few school days missed. Those will be pretty easy to adjust for so I'll just figure it out when we get there. What I don't know for sure yet is when guitar lessons will be, but that's the only wild card I have so no worries. 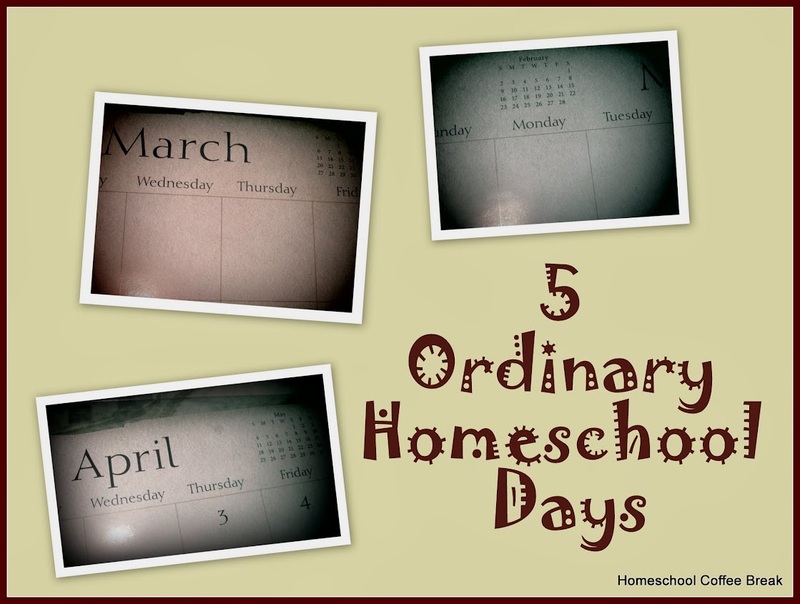 At its simplest, school year planning is fitting the chapters or whatever material you want to cover into the available school days so that the work is spread out into manageable chunks. 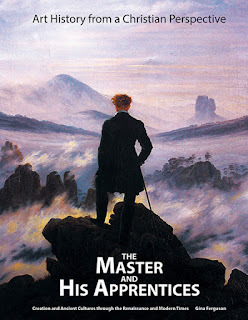 Thirty-six chapters in the History text? Perfect, if there's thirty-six weeks in the school year. One hundred lessons in the Algebra book? Plan on three lessons a week, and we'll be finished early. That kind of planning is easily done with pencil and paper and doesn't take long. Then I can start putting it into the Lesson Plan in the Homeschool Tracker program. I've saved Lesson Plans from past years, so I don't have to recreate them for courses that my older students have done, just assign them as needed. I've already got complete Lesson Plans saved for the Notgrass history courses, for example, so those are ready to go. I did need to do a new Lesson Plan for Algebra this year, and I'll need to do one for Composition. Lesson plans for Chorus and Guitar are simply having a repeating rehearsal time in the assignment grid. As for the classes she'll take at the co-op, I'll have to wait and see how the instructors will do grades and if they'll give a syllabus at the beginning of the year. So I'll probably figure that out as I go. 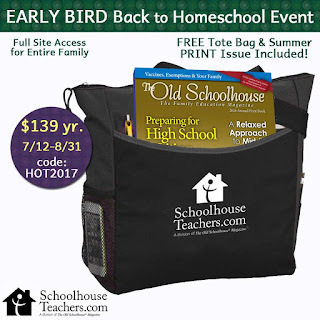 Assigning lessons using Homeschool Tracker Online is very easy. All I have to do is tell the Tracker when to schedule the assignments from the Lesson Plan! I usually assign about a month's worth of lessons at a time, and then print assignment lists by subject, so that Kennady has a list to check off as she goes. Rescheduling is easy too, so if something comes up to throw off our original timeline, it's no problem to adjust the due dates. 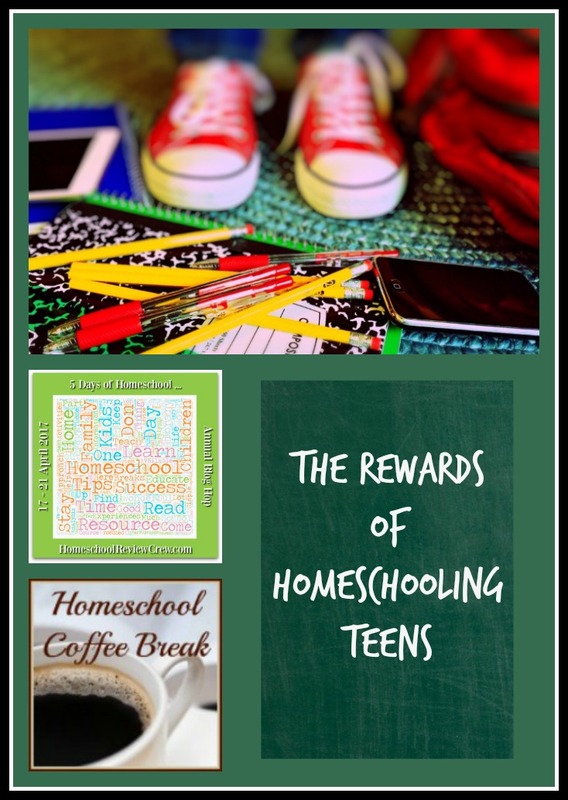 Homeschool Tracker also keeps records of time spent, the resource lists, and all grades that I enter, so it's relatively easy to calculate quarterly or semester grades, produce report cards, and even produce a transcript. 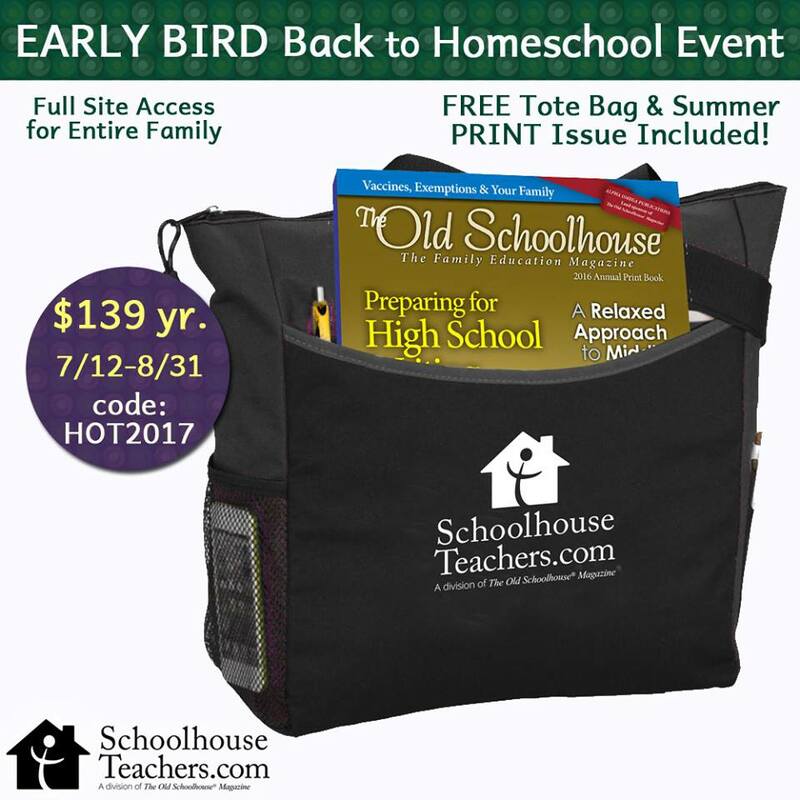 A big picture planning thing I recommend if you're homeschooling through high school is a Four-Year Plan. This is something I do using pencil. Because stuff changes. Ideally, start planning during the eighth grade year, especially if your eighth grader is already doing some high school credit work. A Four-Year Plan lets you easily see the required credits and how they'll be spread out over the student's high school years. 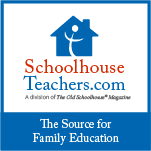 For four-year planning pages and all kinds of other record-keeping and planning helps, visit SchoolhouseTeachers.com. 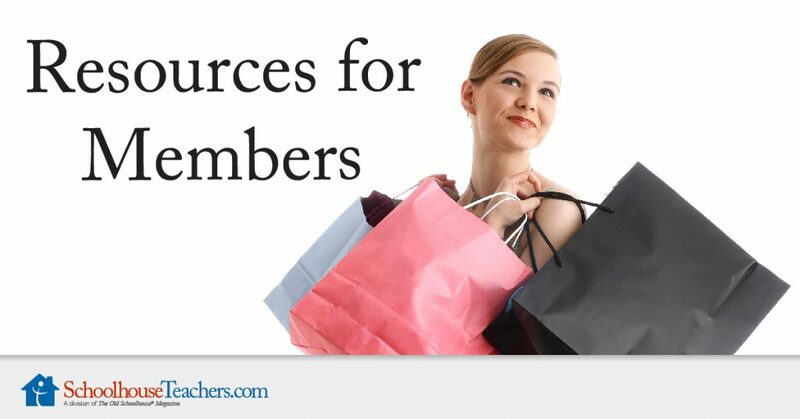 They have tons of resources for planning and record-keeping, whether you prefer to keep grades online or print out a planner. 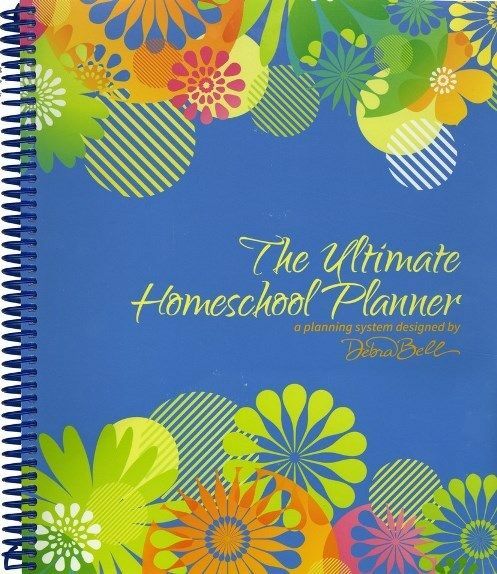 Another option I can recommend for those that like to do all their planning on paper is The Ultimate Homeschool Planner from Apologia. 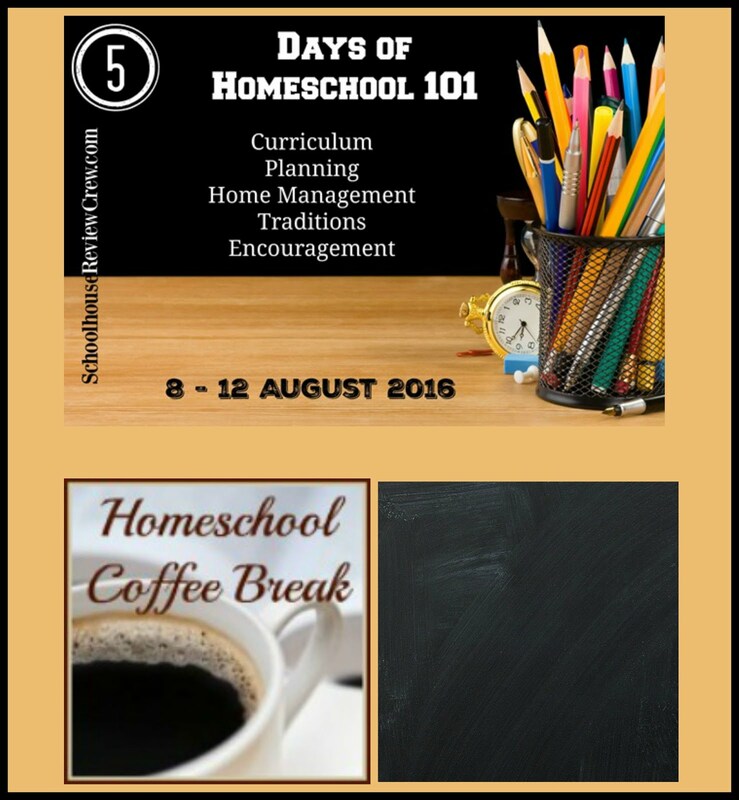 This 52-week homeschool planner was designed by best-selling homeschool author Debra Bell, and has calendars, planning and record-keeping pages, and guidance on how to plan and pray and use the planner. I mention this last, but it actually comes first in the process. 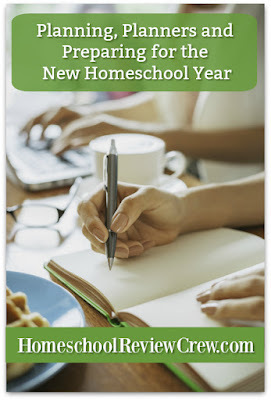 Pray about your homeschool year. For many years now, I've chosen a School Scripture for the year. Something that reminds us of our higher purpose, and challenges us to put things in perspective and trust God with the plans we make. This particular verse was our School Scripture a few years ago, but I like to remind myself of it every time I work on laying out my plans for what to accomplish in our homeschool. It might not go the way I envisioned, or the way my kids had hoped, but it will work out as God leads us through it. As long as we trust him and the guidance he gives us along the way. What's your lesson planning method? Do you have a favorite Bible promise to claim for your homeschool? Leave a comment and let me know! 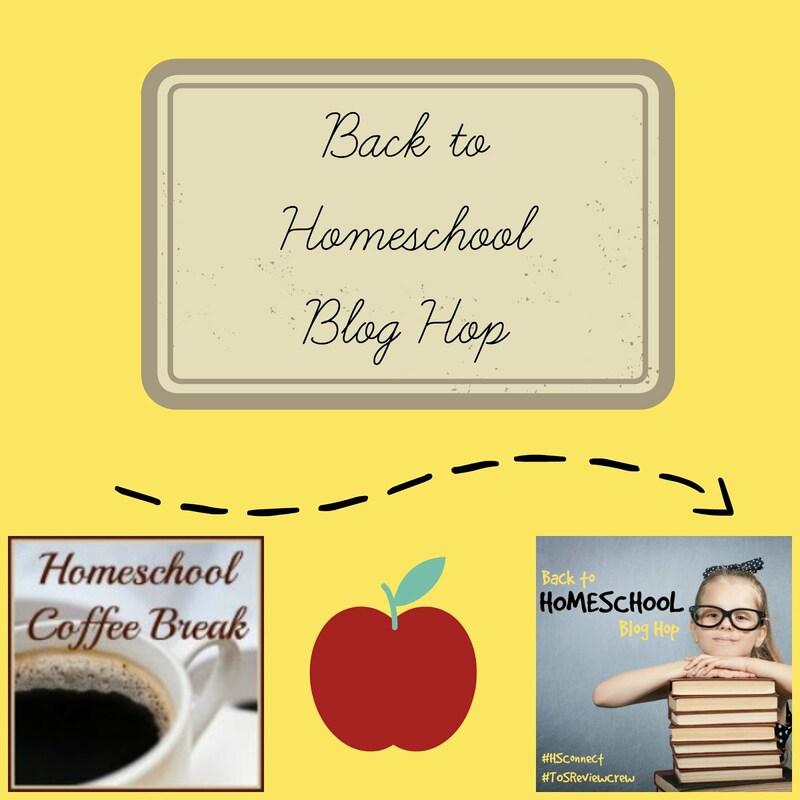 And visit the Homeschool Review Crew Blog to find all the Back to School Blog Hop posts about lesson planning and record keeping. 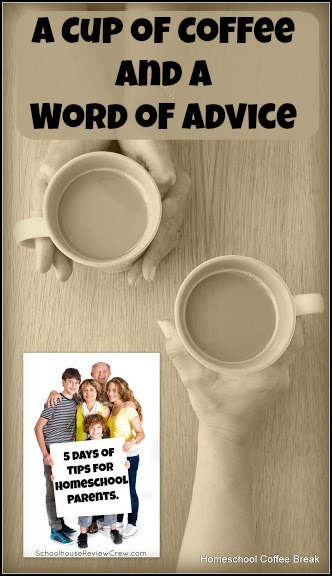 This post is also part of a Coffee & Conversation Link Party at PatAndCandy.com - Join us! 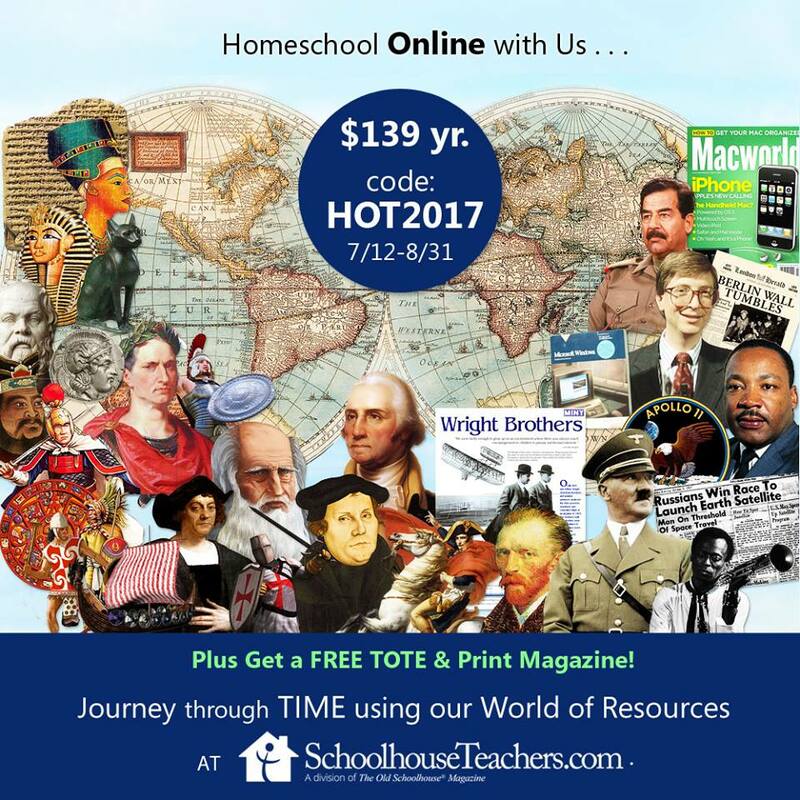 so many recommend homeschool tracker...I think I'll need to look into it. 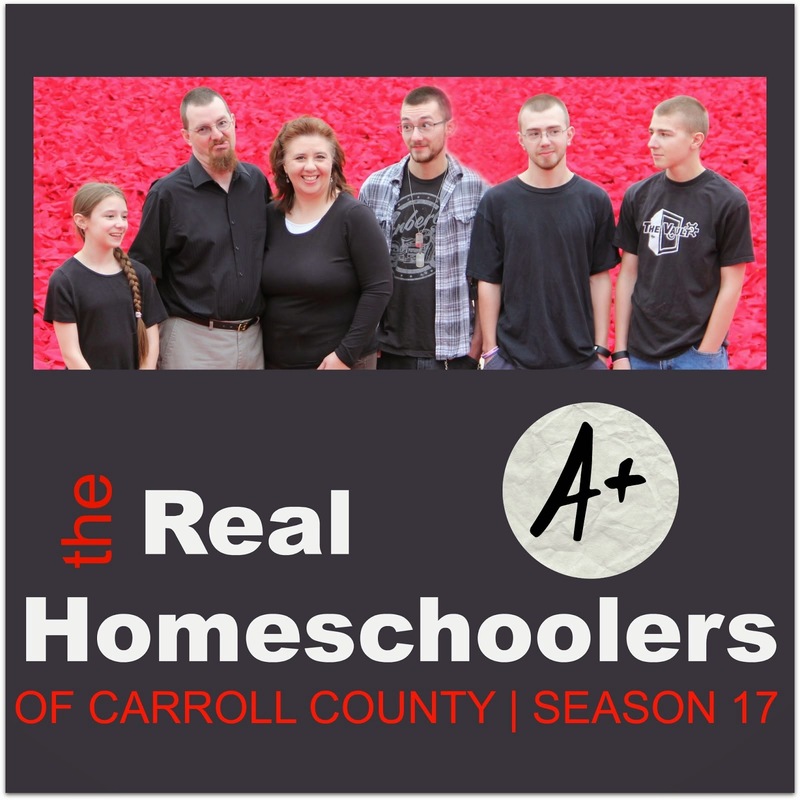 Thanks for the tip on homeschooling through high school. Next year my daughter will be in 8th grade so I'll need to be on top of that.